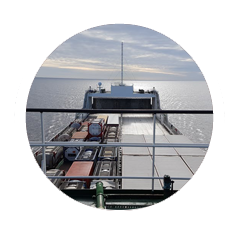 Our involvement in Shipping dates all the way back to 1994, when the vessels managed and operated by us, acted mainly as support of our old trading activities in various industries. 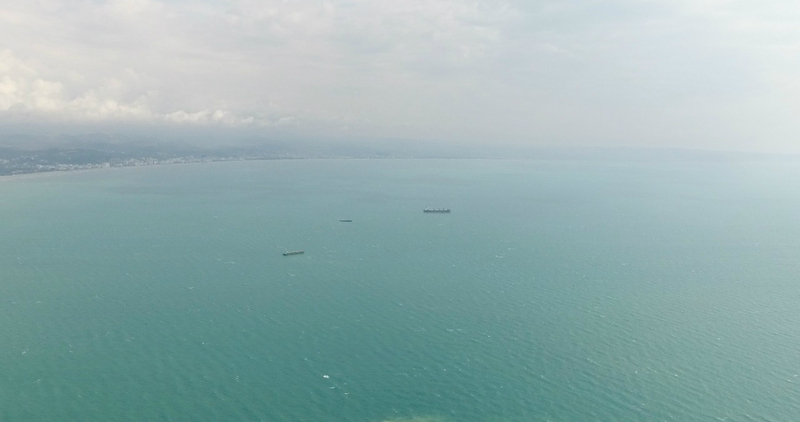 This partial involvement continued up until 2008 when our fleet had vessels from 4,000 dwt to 11,000 dwt. After some tough years fighting the economic crisis and seeking for consolidation, New Shipping was created to become an exclusive leading operator in the market. In under 10 years we have been able to quadruple our fleets size. 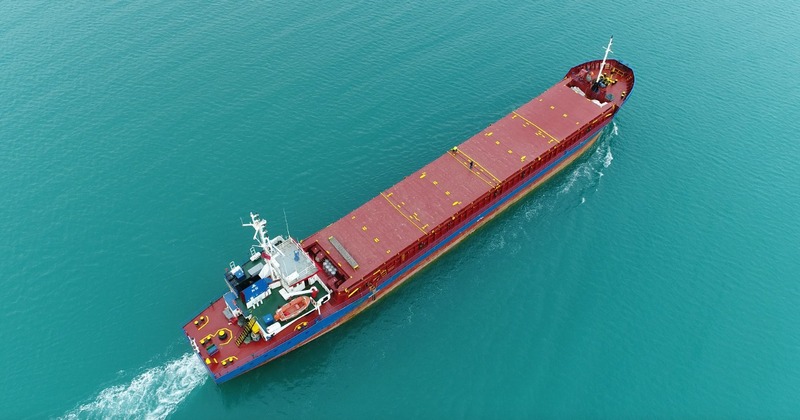 Being closely involved in the freight market for over 20 years with a focus in creating and maintaining enduring relationship with our charterers gave us all the connections, experience and special skills necessary to build the unique fleet that we manage today. 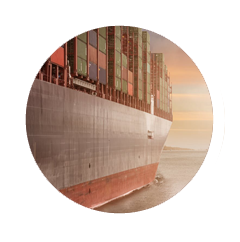 Rapidly improving freight rates, our close-up management approach and attention to detail along with the ability to make our own strategic decisions have enabled us to achieve our goals and establish ourselves as one of Mediterranean’s leading operators today, with 15 independent vessels trading in over 40 countries worldwide. 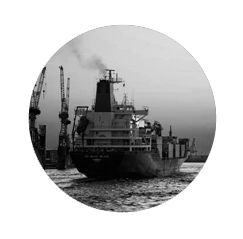 Our aim in business is to build and maintain an enduring relationship with our network of charterers and partners.